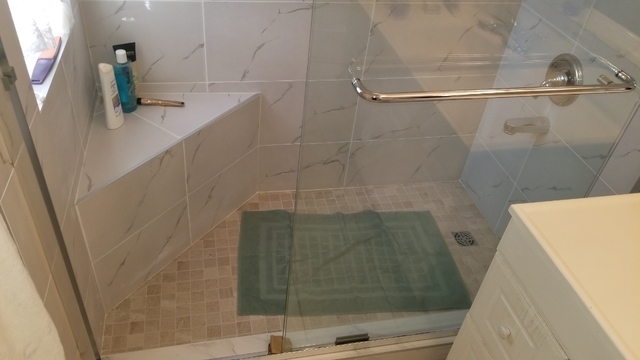 We've had two well done projects in the past year done by 21 Renovations; a deck repair and a bathroom renovation. Both were done within budget and the forecast time frame. 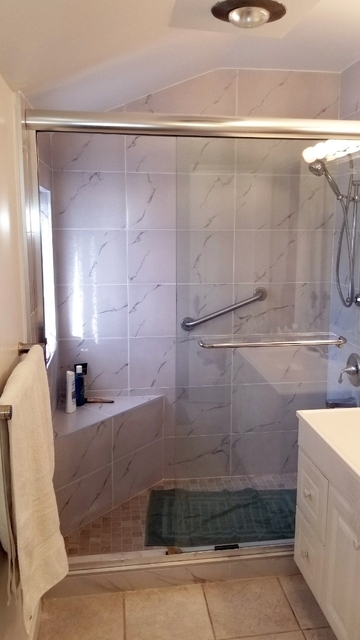 The bathroom reno, which was recently completed, is beautifully finished and we are delighted. Sacha and his associate, Dejan, were very pleasant and helpful and the others on the team were both pleasant and very professional. We wouldn't hesitate to call on them for any future work in the house. Thank you Inge and Daniel. It was our pleasure to work on you renovation project.